Believe it or not stoop and porch problems are one of the most common problems that homeowners face. Stoops or porches can pull away from the foundation of the home and then crack and split. Not only is this unsightly, but it is very dangerous to your family and those that visit your home. This is not something to mess with and it can also be a sign of bigger problems that require foundation repair. It could mean your home is settling and you need to watch for other symptoms of foundation repair around your home. 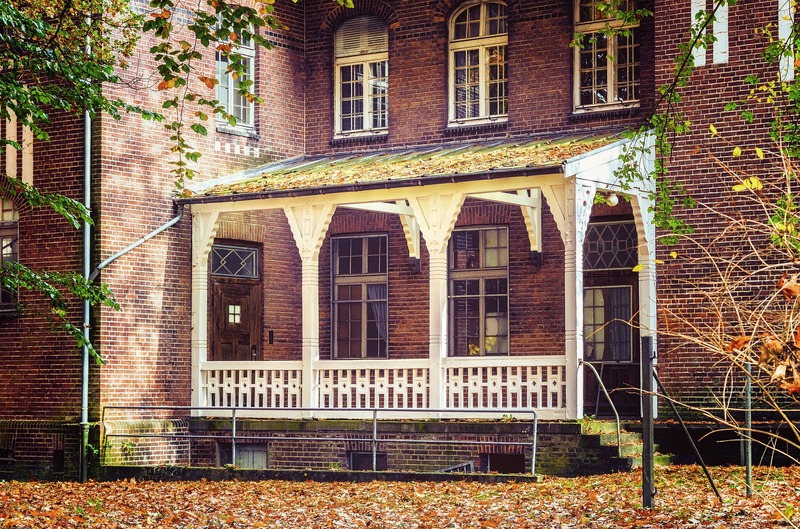 Some common symptoms of a settling foundation include sloping or uneven floors, windows and doors that stick, bowing or leaning walls, and cracks in the foundation or walls. 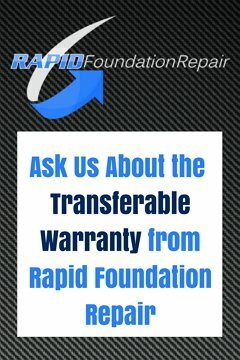 Rapid Foundation Repair is your foundation contractor for South Dakota and Wyoming. We can assist with settling foundation repair South Dakota problems! An Earth Contact Products Torque Anchor™ Porch & Slab Bracket may be the option for you. These brackets work much like a helical pier, drilling into stable soil under the surface and supporting the weight of the structure. They can then lift and move your porch or stoop back into it’s normal position. They are also a minimally invasive option for most stoop or porch repair situations. With these and other tools that we have in our arsenal you can count on the professionals at Rapid Foundation Repair to find the right fix for your problem. We guarantee durable solutions for your settling foundation repair South Dakota needs. A nice looking porch or stoop is not only a great place to relax with your family, it is important to the curb appeal of your home. It is also important to the safety of your family and friends. Don’t wait to have this problem repaired! Remember to look for this problem in conjunction with others, such as foundation cracks, wall cracks, leaks, bowing and leaning walls, and sticking doors or windows. Any of these signs might mean a bigger problem is at hand. For all of your home’s foundation issues, you can count on the professionals at Rapid Foundation Repair. We can give you an estimate based on what we see and let you know ahead of time the scope and cost of your project. Call us today and let us help you protect your biggest investment – your home! For all your settling foundation repair South Dakota and Wyoming concerns, let us help you out.